Through Mobile Identity, users can establish a single login, into all of their online accounts using their mobile number as a personal digital identity, managed by their mobile operator; thereby enhancing security and eliminating the inconvenience of tracking various passwords and usernames. Millions of Internet users face the same problems and concerns when it comes to online security risks caused by a high amount of login information across different online portals, and the hassle to remember all passwords and usernames. GSMA presents the solution to a persistent user concern, with Mobile Identity. Mobile Identity is a secure mobile-based universal identity solution that works by matching the user to their mobile phone number. It offers users a wide range of practical uses; from being able to easily register and log in to websites and apps, to authorizing transactions online. Globitel Mobile Identity allows mobile operators to become identity providers by offering them a service model that allows them to deploy Mobile Identity at low costs. Globitel will allow service providers to provide consumers with the ability to authenticate their MSISDN in order to access online services, replacing multiple usernames and passwords with MSISDN and one password. Simplified engagement and better user experience. Gain a higher level of trust with their subscribers. Security; as data stays in the network. Simple and easy way to access apps and websites. Get rid of the traditional way of memorizing several usernames and passwords. Across any network or device, and in any location. SMS: This method includes a unique onetime URL or onetime password received by SMS to prove that the user has access to the mobile device. 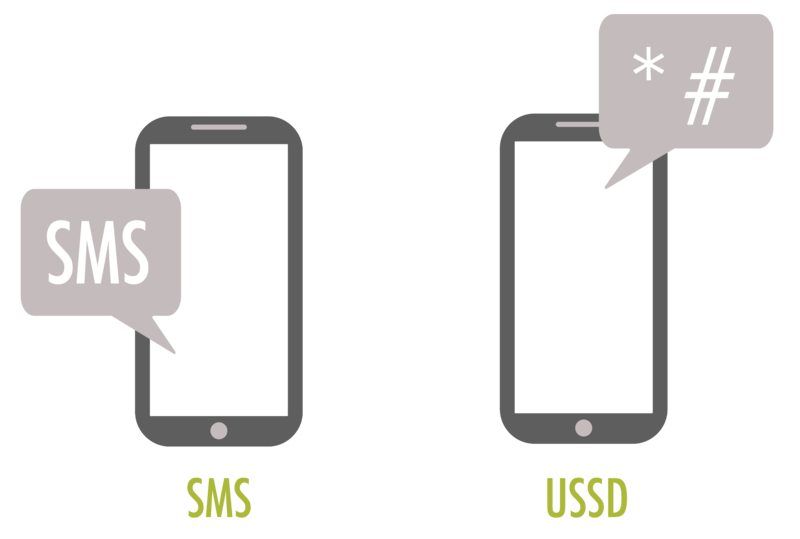 USSD: By this method, the MNO sends a push message to the mobile device, and the user responds to it by pressing on the suitable button (e.g. Okay, Cancel, etc.). Many popular online platforms require log in details, which becomes frustrating for the user having to keep track of log in information for any platform they use. With Mobile Identity, the user need not have multiple passwords and usernames, making log in much simpler and easier. Some websites and applications offer the choice of logging in with users’ social media account details, causing many users to worry about the risk of their log in information being shared without their permission. 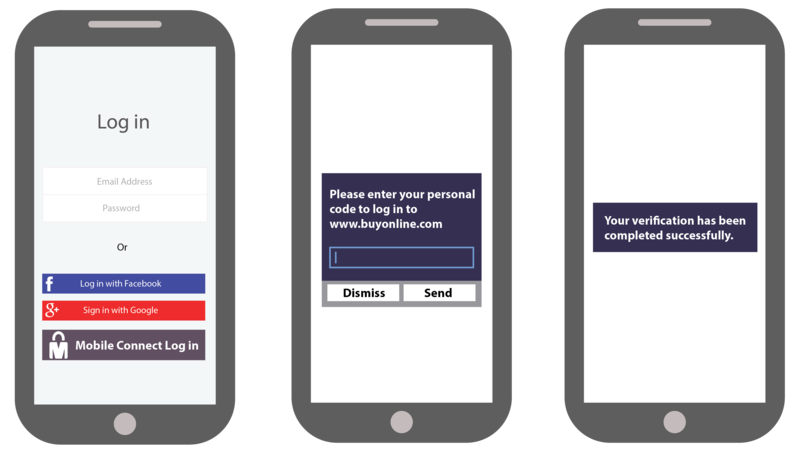 Mobile Identity prevents users’ personal information from being accessible to the website or application unless the user provides their consent. The recent hacking of twitter’s servers has left millions of twitter passwords compromised, leading to a panic among twitter users. Because the user’s phone is used for verification on Mobile Identity, users’ accounts are perfectly secure since the mobile number is used as their digital identity. In addition to the fact that the user is the only one in possession of the mobile phone, makes for added security. In the event of a stolen mobile device, users can easily contact their mobile phone operator, report the theft, and the service provider subsequently blocks access to any of the users’ accounts. Only three simple steps once you sign up to Mobile Identity.